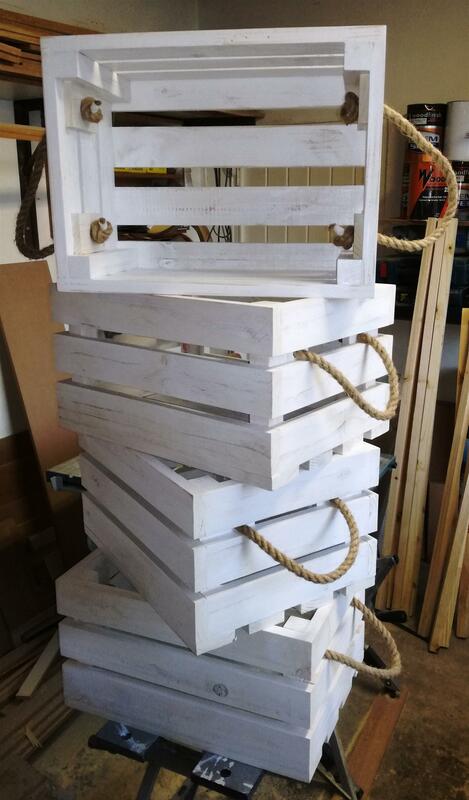 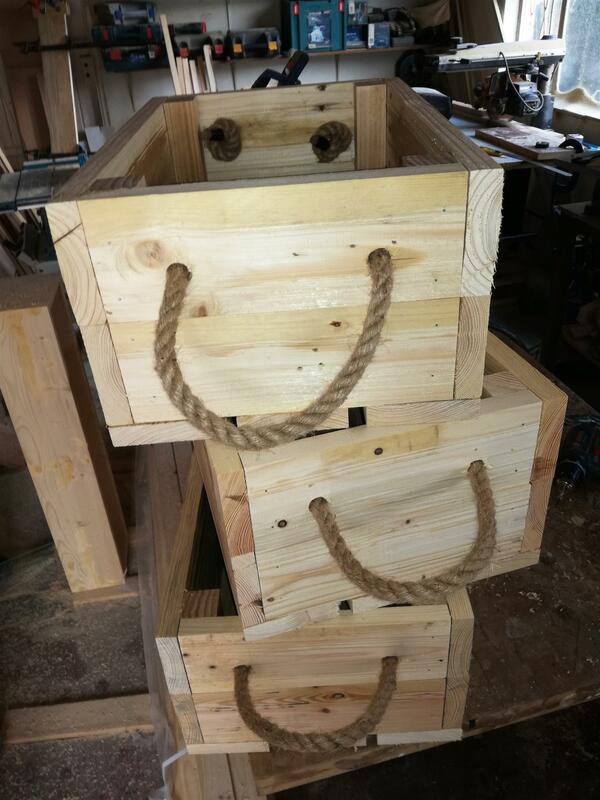 Wooden crates in both new wood as well as reclaimed wood currently in stock. 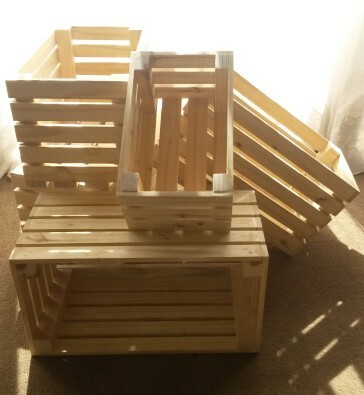 Various sizes and styles currently available. 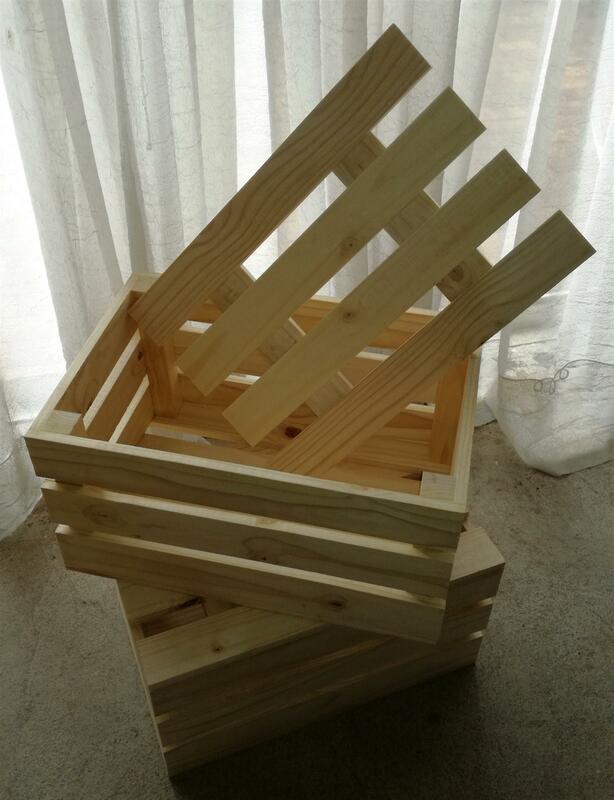 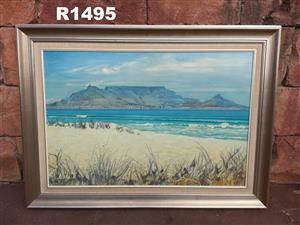 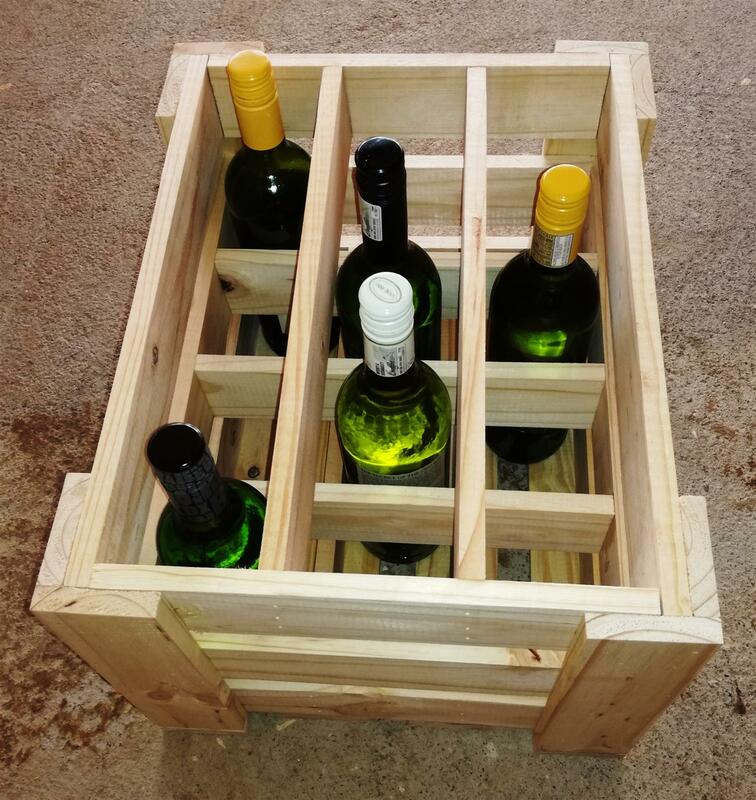 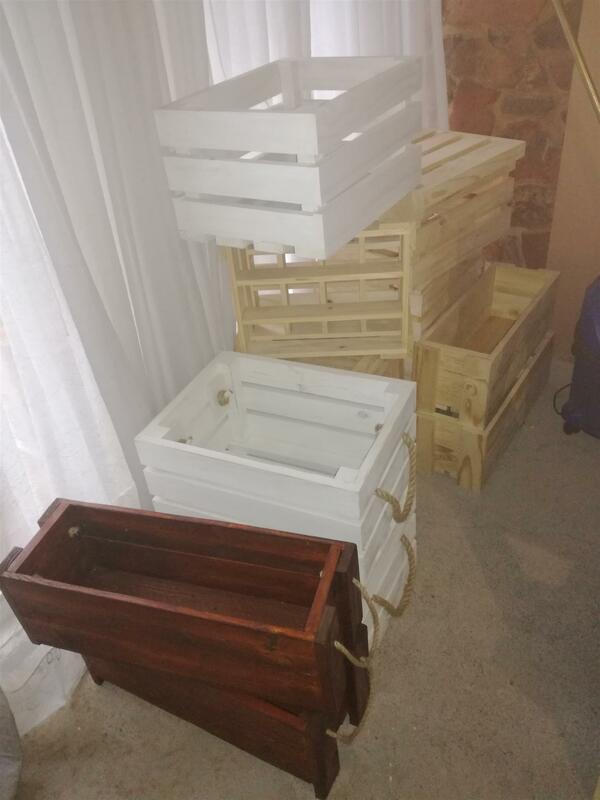 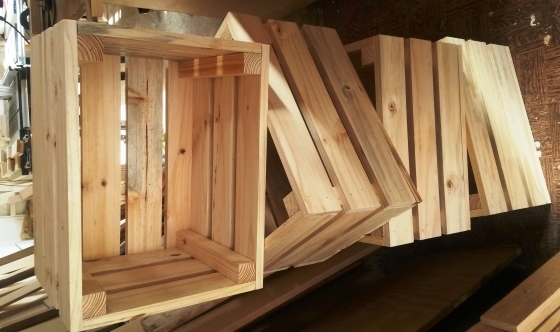 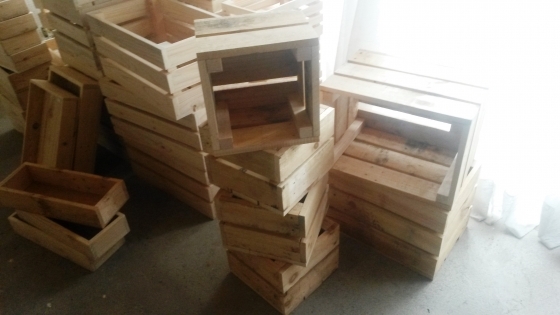 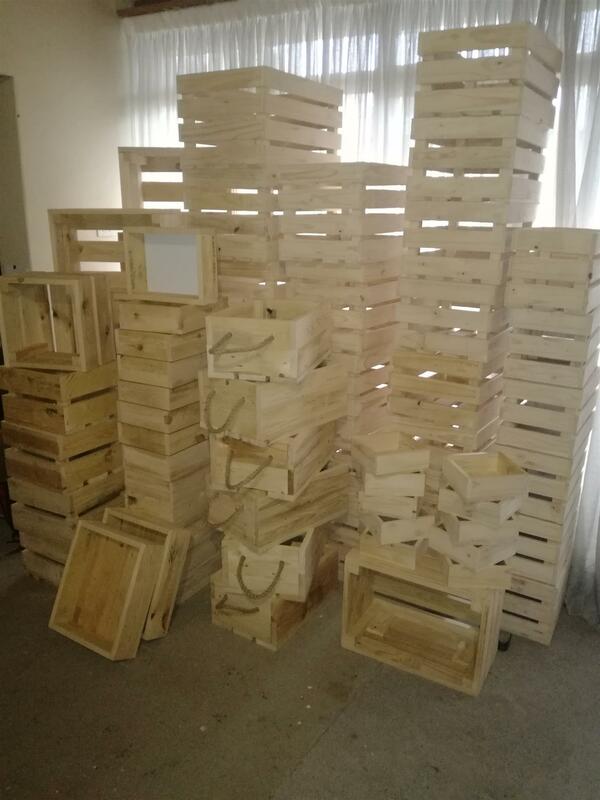 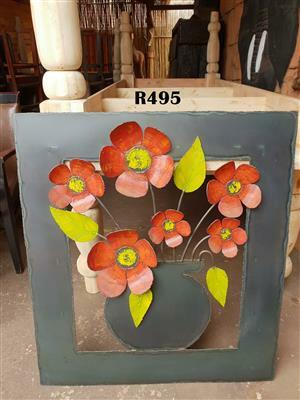 Crates are priced from R 70-00 and upwards dependent on size and type. 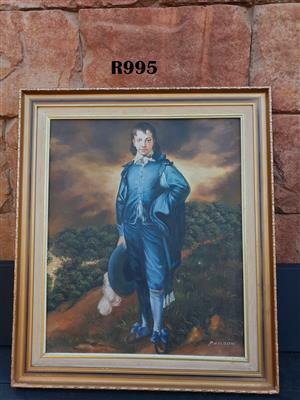 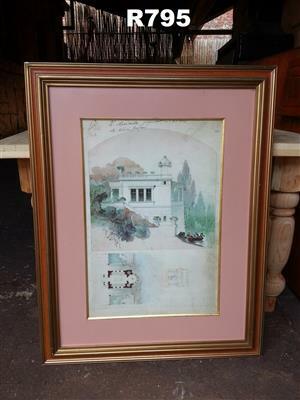 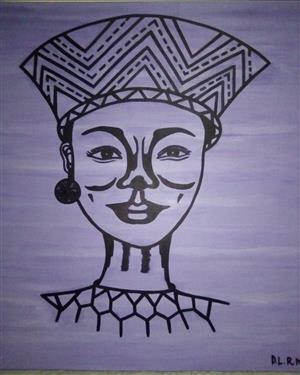 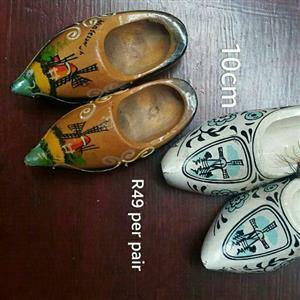 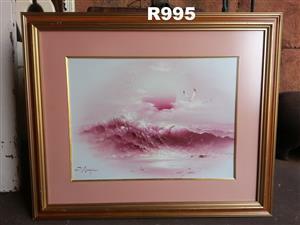 I am based in Queenswood, Pretoria 0827056310 Feel free to phone me for more info. 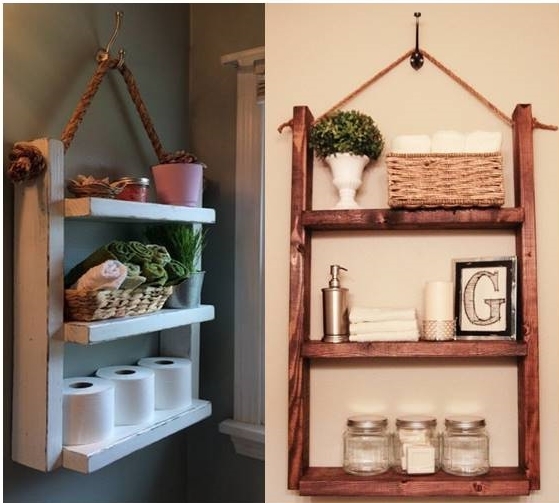 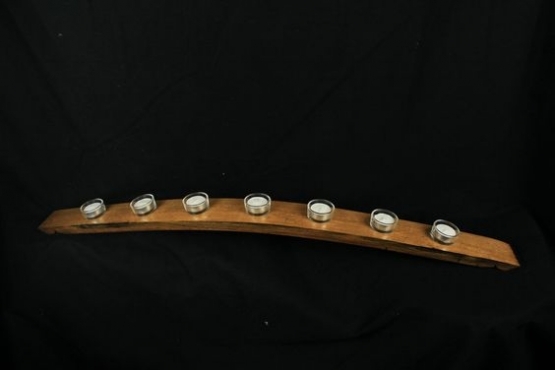 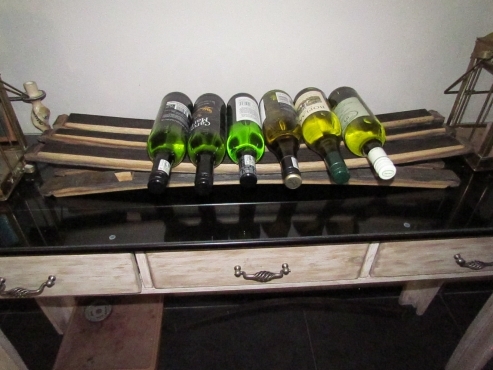 Other items made from reclaimed wood also available.